Its true that when things begin to change there is an adjustment period, as ideas and possibilities are explored. It feels like I have been chasing a series of dead ends as I have been seeking a new studio space with my studio/business partner Gabe Wolff. We finally feel like we have settled into a space that will work. Thanks to the generosity of my mom and step dad we have been “put up” in a barn on my parents horse farm. The barn has been used primarily for foaling mares which my mom no longer does for her clients so she was willing to give up a couple stalls to our cause. We have been cleaning and moving with great energy for the past week and today I really could feel the work space beginning to come together. The total move in will take many more weeks but the essentials are in. Corresponding almost perfectly to this happy event is the beginning of the summer installation class with my professor Linda Ganstrom. 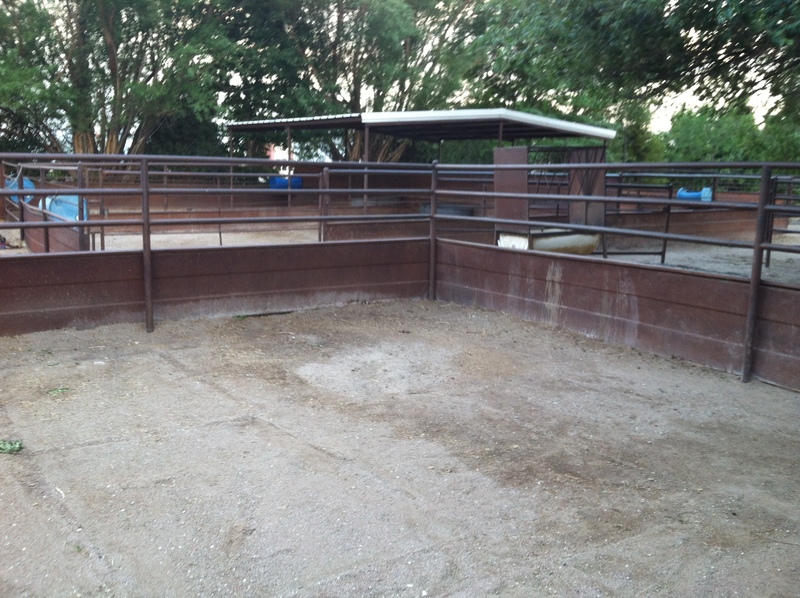 The new location has suggested many wonderful opportunities for work but for my first I will be working on a Rapprochment installation in the corral outside our main stall. 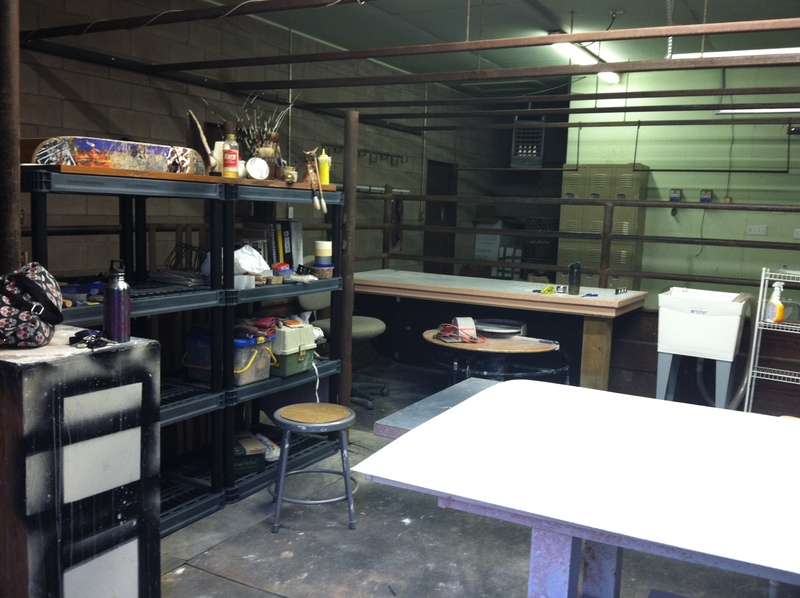 i may work on two of the three pieces for the workshop in this space. Since installation is an art of space and time, being able to make art in this space at this time would be a bit magical, it is an intersection of many rich threads of our lives. Be sure to look up the work of Katherine (Kitty) Ross and her interspecies collaboratons. The space looks inviting and open for new work. Congratulations on making a space for your Art in the world. Wow a lot of very good knowledge.